Indulge in fine wine at WineChateau.com and enjoy. Meritage time! I hope you are thirsty! First and foremost, the answer for the Wine Quiz #23, There is a Vineyard in UK. While there were not that many answers, there was a nice spread between different options. 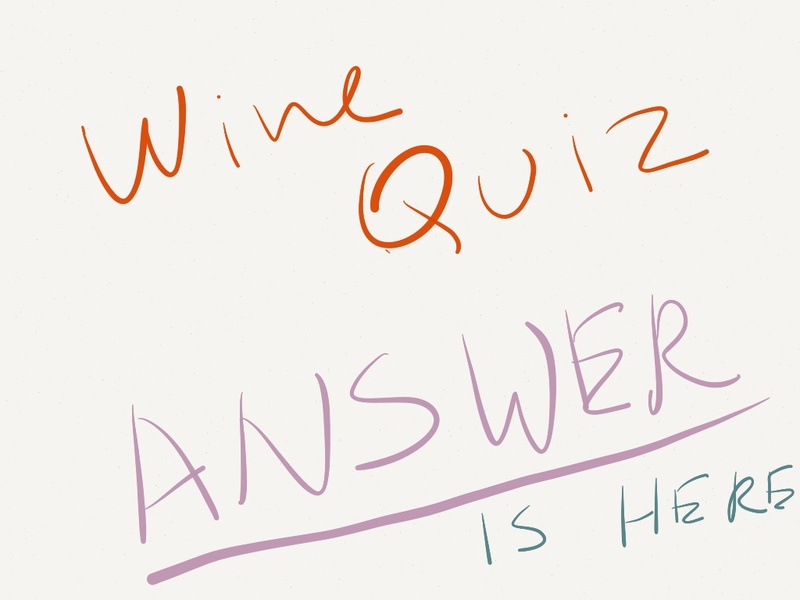 And the right answer is… Riesling! The rest of the grapes are growing pretty successfully in UK, except for Riesling, which is a bit strange to me – Riesling does just fine in the colder climates – Finger Lakes, Niagara and other northern areas are making excellent wines out of Riesling, so it is surprising that it had not being picked up in UK. Well, may be it will be the next big thing, following success of the sparkling wines, but at least it is not there right now. Next important item to bring to your attention – lovers of a great QPR, rejoice! Today is Cheapskate Wednesday at Wine Till Sold Out. All wines are priced in the range of $7.99 – $18.99 and new wines are announced only on Twitter every 15 minutes or so – follow @WTSO for the updates (I think you can also subscribe for SMS updates). 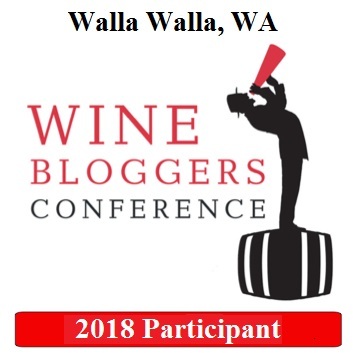 The Wine Bloggers Conference 2012 is taking place next week, August 17- 19 in Portland, Oregon. No, I’m not going, but may be next year. Are you? Do you like wasps and hornets? Yeah, I thought so. It turns out that they play a vital role in making the wines complex. How? Read this article if you want to know. Want to know who are the most influential people in the wine world in the past year? Now you can. IntoWine.com published its 2012 Annual “Top 100 Most Influential People in the U.S. Wine Industry” – note that the link will point you to the top 10 – you can navigate back using the links at the bottom of the page. I think this list is interesting – what are your thoughts on that? That’s all I have for you for today, folks. Enjoy your middle of the week. Cheers! 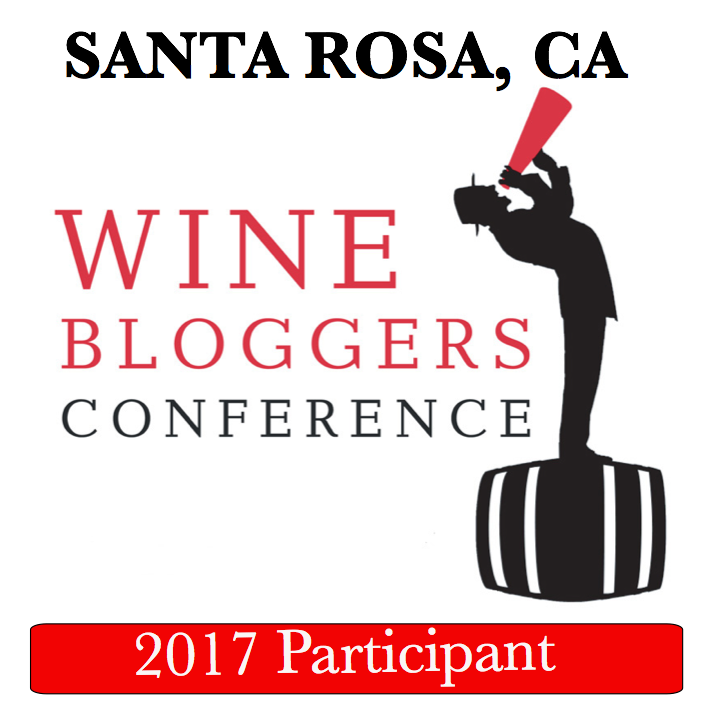 Hey, I am headed out to WBC next weekend–will be there Thurs thru Sat! Nice! Looking forward to your first-hand report!